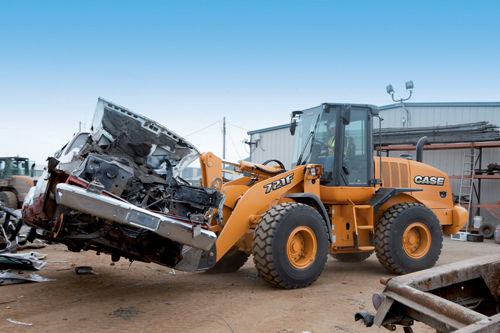 Take control of your fleet maintenance costs. 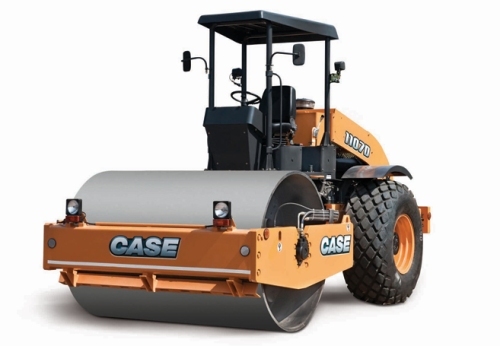 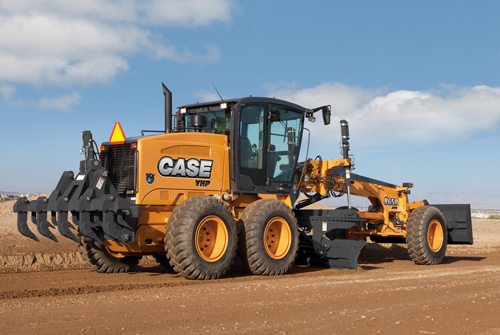 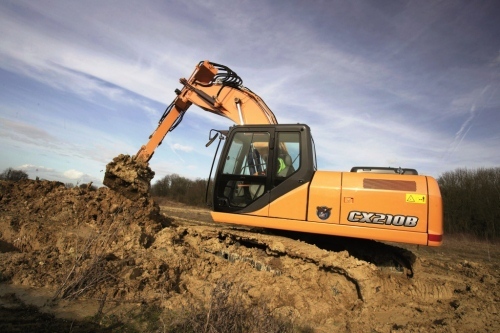 Ask your CASE Construction dealer about a Planned Maintenance Agreement. 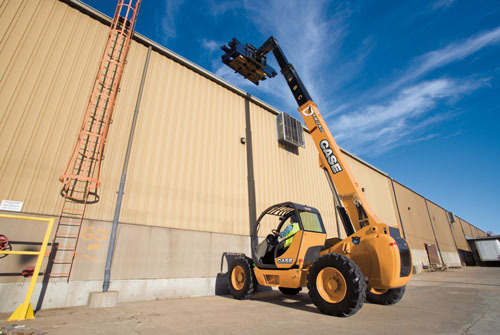 CMIs are well documented and provide valuable service records for the equipment owner. 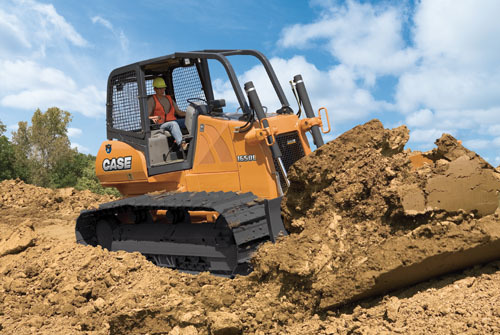 Decals on your equipment are a visual indicator completed service. 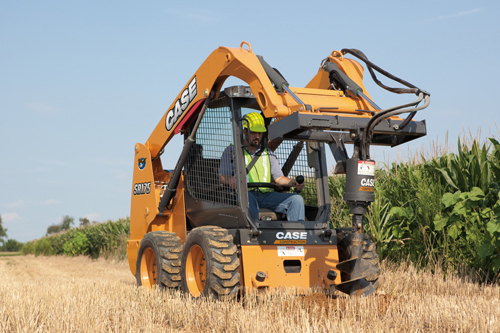 These in turn can increase the equipment’s resale value. 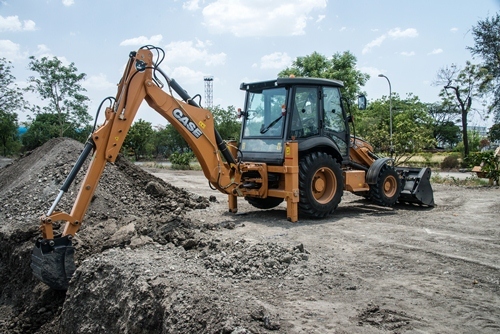 In fact, equipment that’s had annual CMIs done will hold its resale value better than equipment that hasn’t. 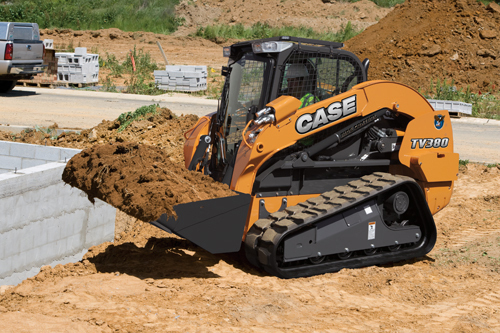 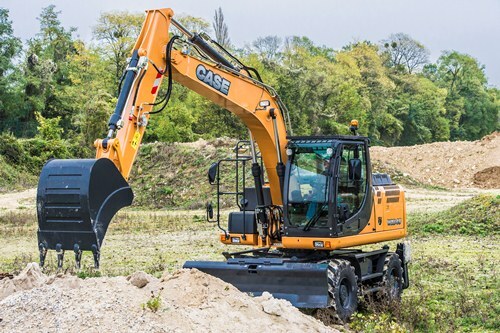 Ask your CASE Construction dealer about the CMI program and our special promotions.